Xerox (NYSE: XRX) has been recognized as a leader in the IDC MarketScape: Worldwide Document Workflow Services Hardcopy 2016 Vendor Assessment.1 This marks the sixth year that Xerox has held a leadership position in IDC MarketScape reports evaluating managed print and document services, and its evolution to document workflow services. Xerox is the only printing equipment manufacturer evaluated in the report with a dedicated organization supporting document workflow. Workflow automation offerings have been a staple of the company’s productivity and process enhancers for years, helping its customers avoid document management bottlenecks and inefficiencies. 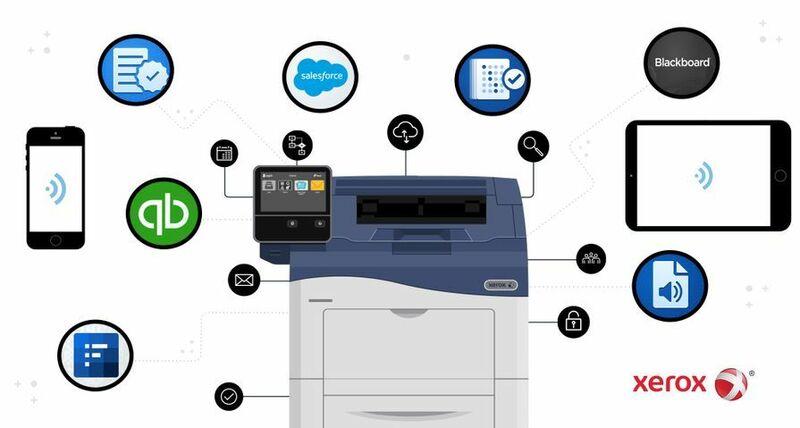 Xerox has continued to enhance its cross-industry and vertical workflow automation offerings, with 29 new solutions across retail banking, manufacturing, government, healthcare and higher education. 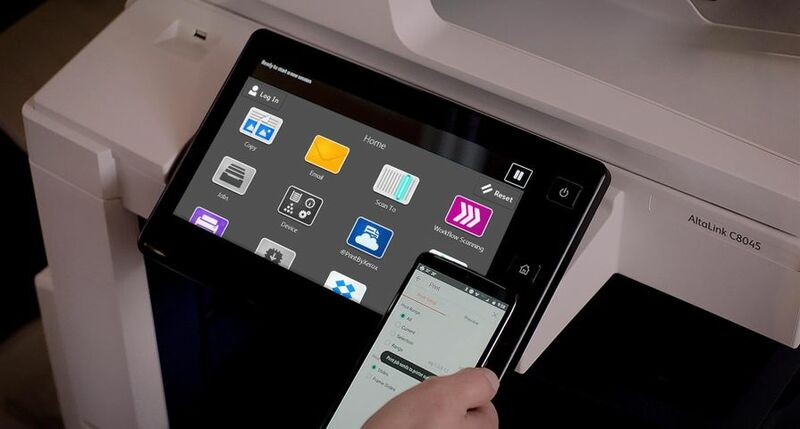 Enhancements to Xerox’s document workflow portfolio include workflow assessment methodology, adaptive business process models, intelligent document processing, and review and forms recognition. 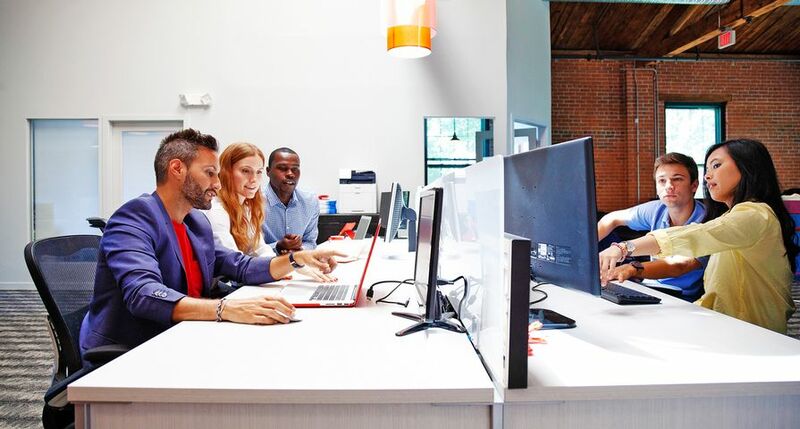 For example, Xerox intelligent business process management (iBPM) offerings will enable solutions to scale and will accelerate rapid application development, allowing for more customization for partners and customers.